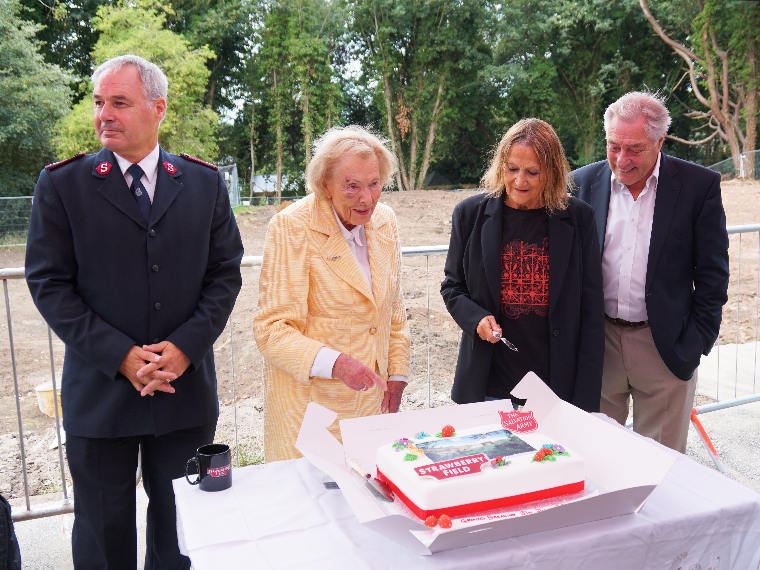 The Salvation Army, with a little help from their friends, have broken ground at Liverpool’s Strawberry Field today as building work begins on the iconic site. 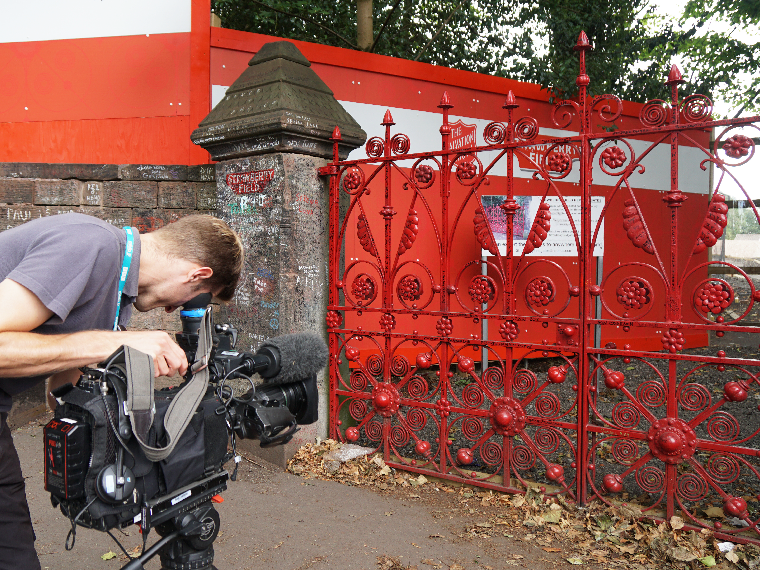 Soon, the charity’s vision will become a reality and the world-famous red gates will open to the public for the first time, giving visitors the chance to walk through the grounds where John Lennon played as a child. 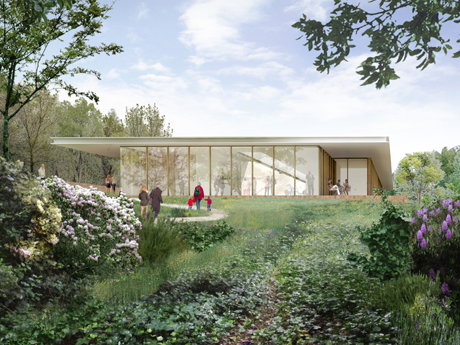 The new vision is set to include a visitor attraction that will tell the story of Lennon’s childhood connection with Strawberry Field, and a ‘Steps to Work’ vocational training and work placement hub for young people with learning disabilities. 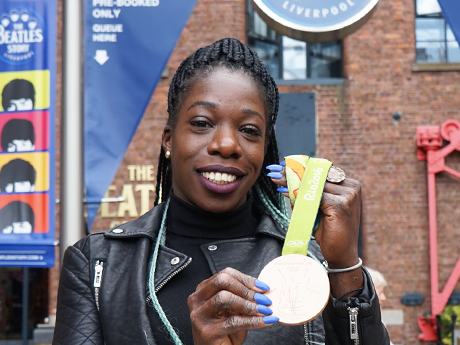 The unique, innovative and ground-breaking venture aligns community, business and tourism in the City of Liverpool. A time capsule box has been placed at the heart of the new building’s footprint, laid by Major Roger Batt of The Salvation Army, Julia Baird John Lennon’s sister and Honorary President of the project, Lady Martin OBE, Cliff Cooper Founder and CEO Orange Music Electronic.co, as well as young adults who are amongst the first group of trainees to pass through the ‘Steps to Work’ placement hub. The original gates from the time that John Lennon would play in the grounds of the site are currently on display at The Beatles Story, as the award-winning attraction pledges its support to the project. The gates will remain on display until building work has been completed, at which point they will return to the Salvation Army site. To find out more, and to donate to the project please visit: www.strawberryfieldliverpool.com. 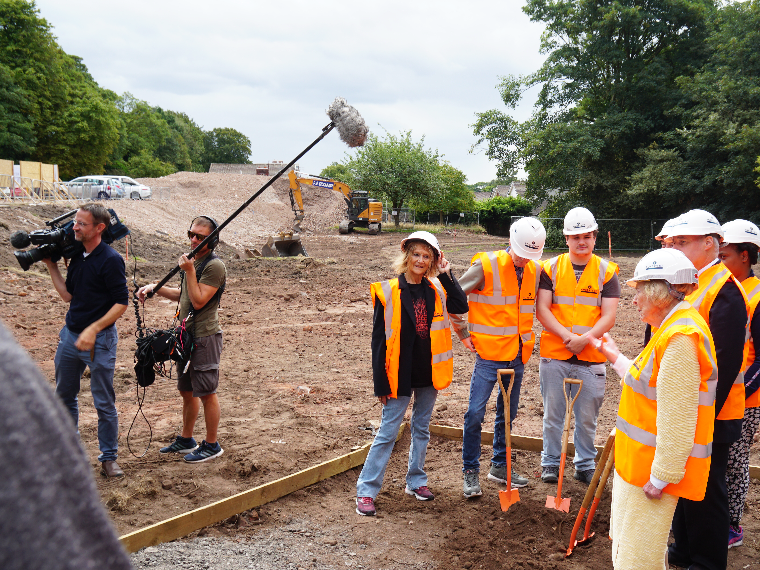 The award-winning 'The Beatles Story' has today pledged to support the recently-unveiled Strawberry Field project with sponsorship and job opportunities for its graduates. 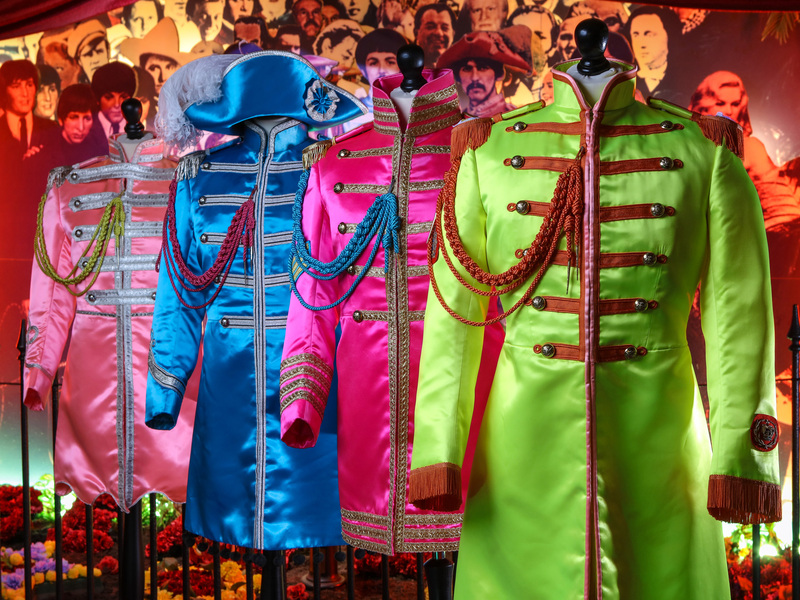 The Beatles Story's digital and social media campaigns have been shortlisted for two major marketing awards.